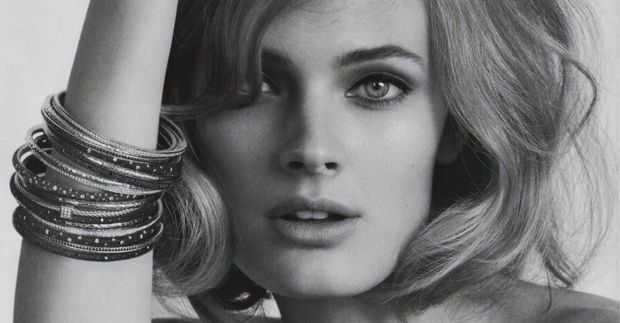 The latest addition to My Model Wish List is French model Constance Jablonski. Since starting her modeling career in 2006 she's done campaigns for Victoria's Secret, Estée Lauder, Ralph Lauren, Fendi, Dolce & Gabbana, H&M, Gap, Calvin Klein, Barney's, Nine West, and many more major fashion brands. She's also been featured in Vogue, Harper's Bazaar, Marie Claire, Vanity Fair, V, and Revue de Modes.